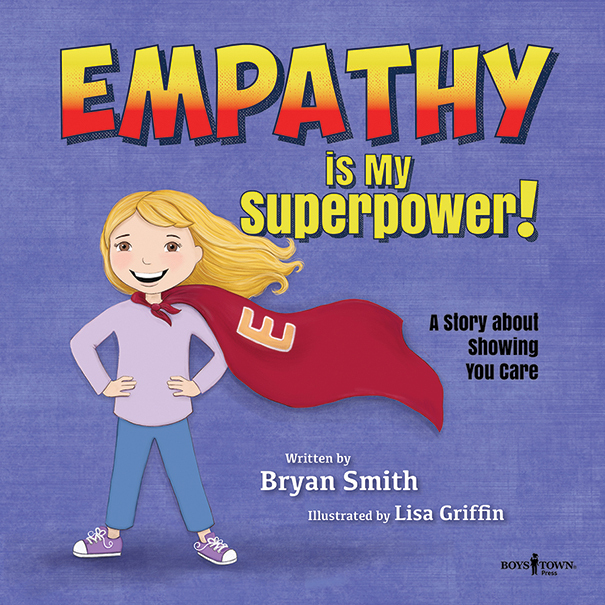 Young readers learn how to be more giving, more understanding and more resilient! 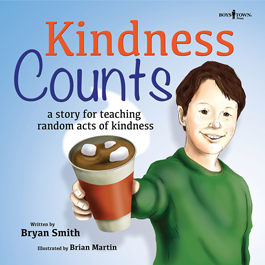 Without Limits offers stories describing everyday examples of how to be kind to others, how to persevere when all you want to do is give up, and how to show compassion and make a real difference in someone’s life. 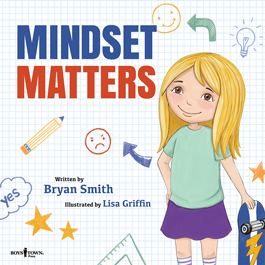 The series is excellent for any child needing a boost in self-confidence or any school wanting to expand its library of character education literature. 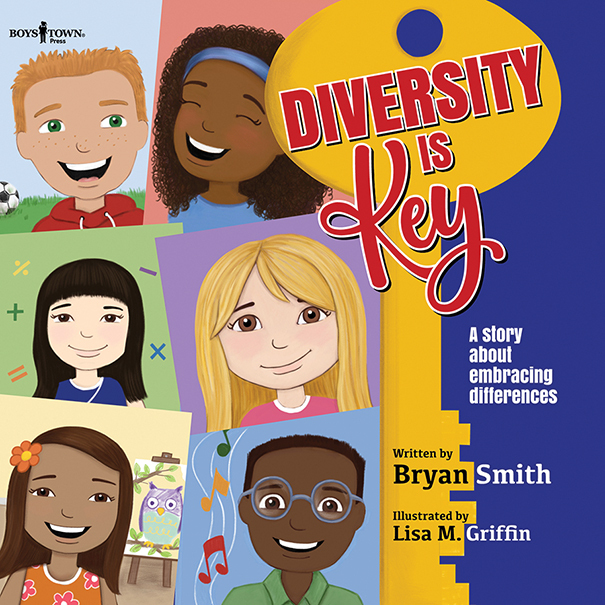 Supplement each story with downloadable classroom activities!